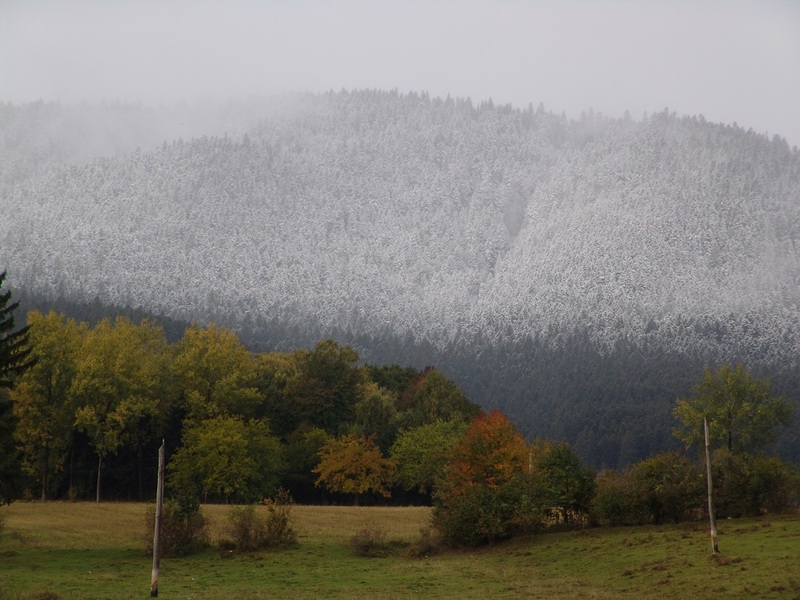 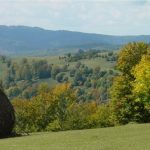 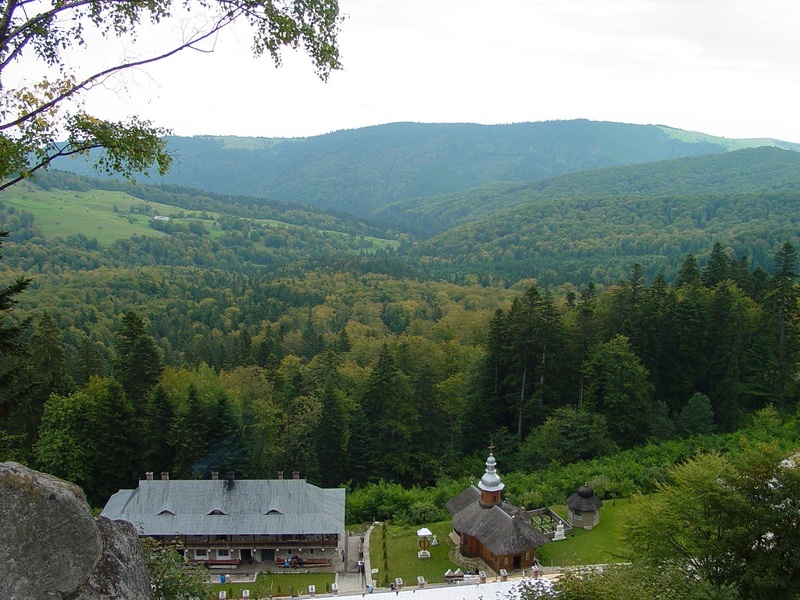 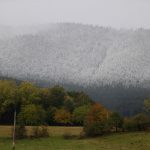 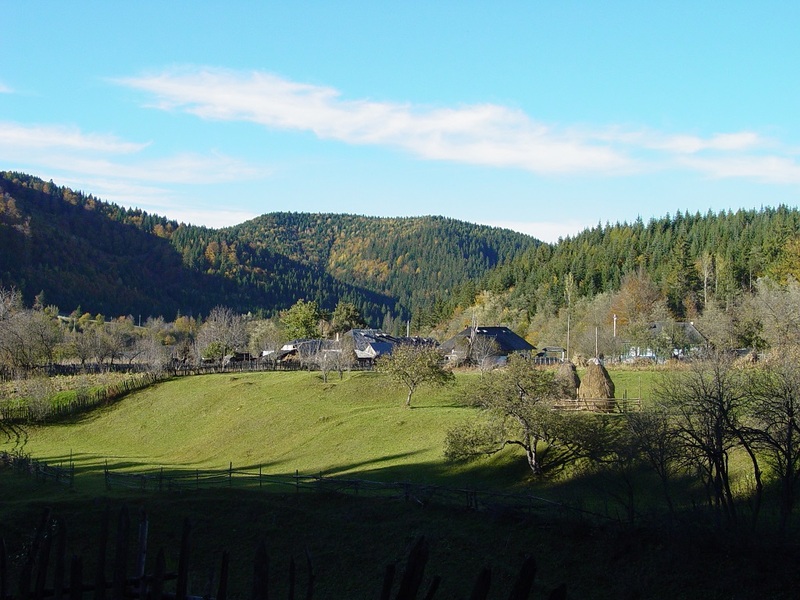 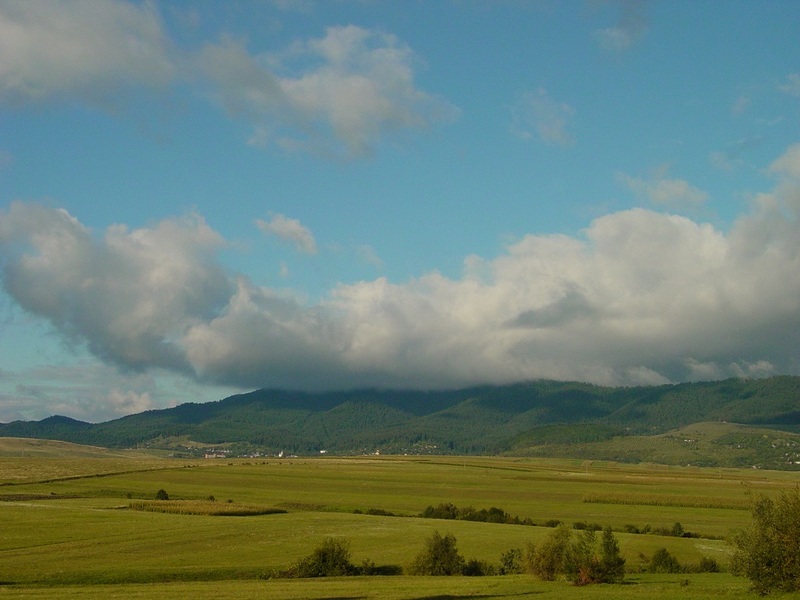 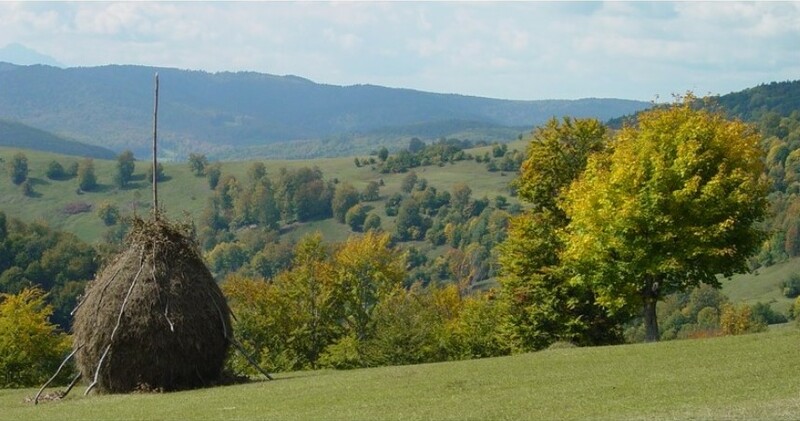 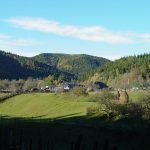 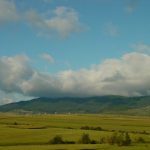 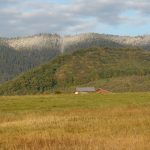 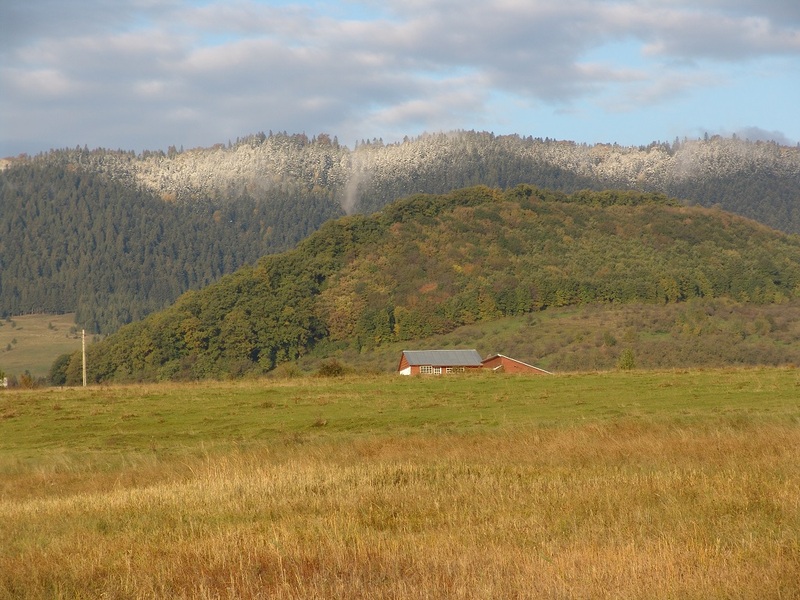 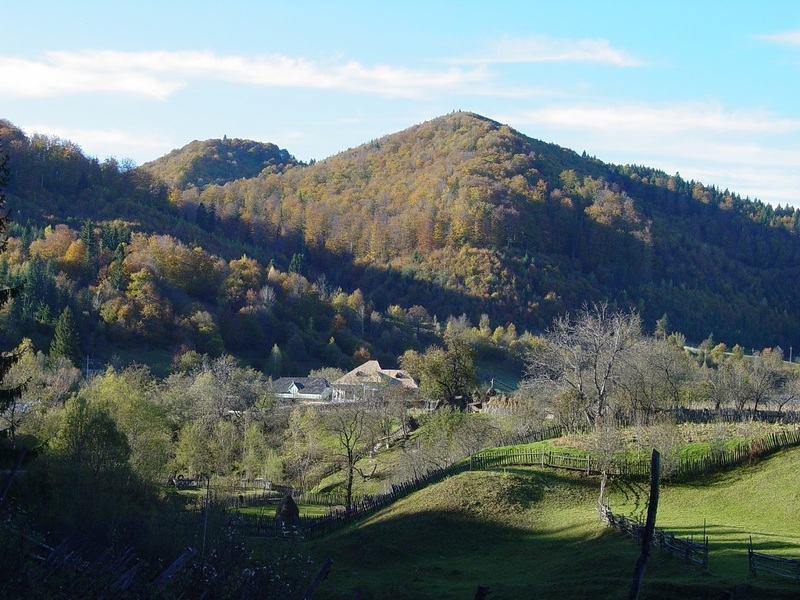 Situated in the northern part of the county, on the eastern slope of Stânişoara Mountains and Subcarpathians in Neamţ, Vânători Neamţ Natural Park is among the protected natural areas in the county, covering a surface of almost 76.600 acres, aims to protect and conserve the population of bison, once a component of wildlife fauna of Romania. 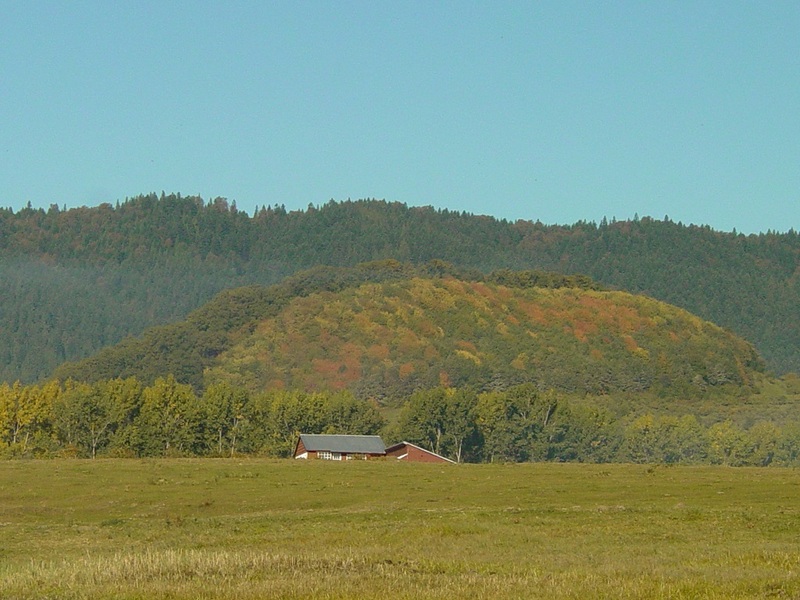 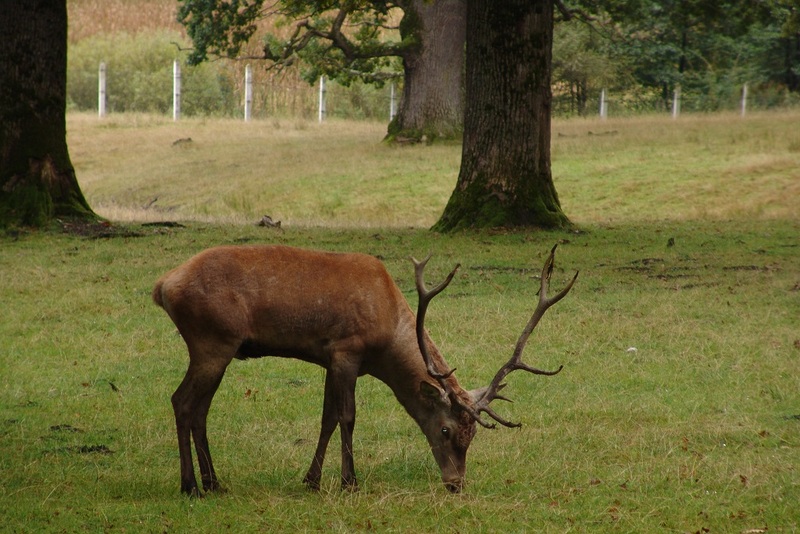 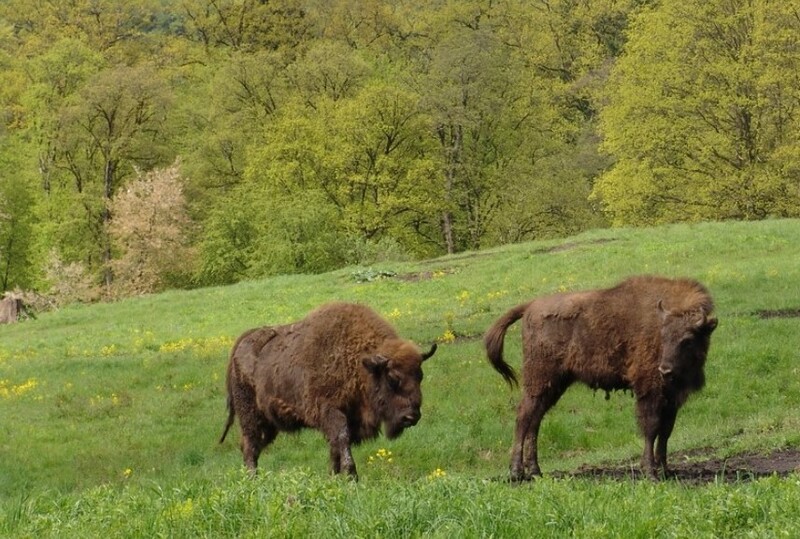 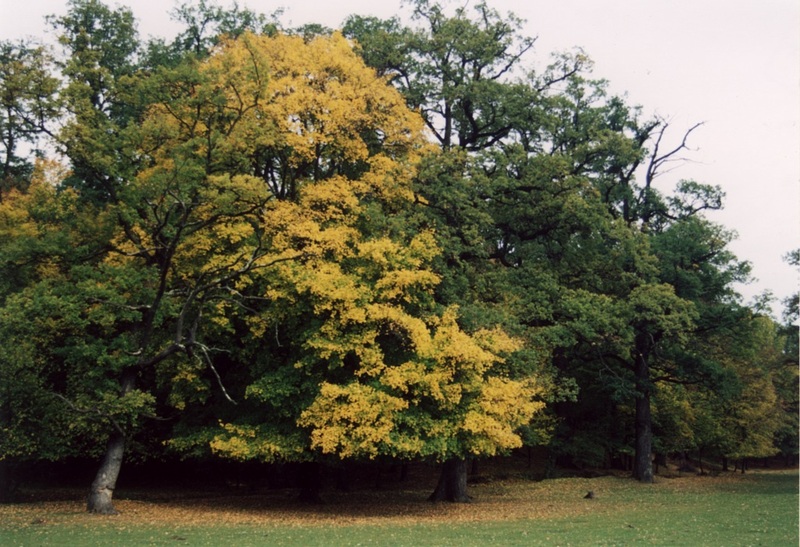 The park is the only place in Europe where tourists can visit the bison, the largest land animal on the continent, in three habitat types: in freedom, in the forests of the park, inside “Dragoş Vodă” Carpathian Wildlife and Bisons Reserve but also in semi-freedom, in the acclimatization enclosure. 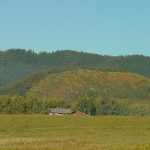 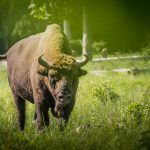 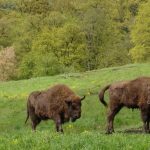 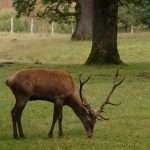 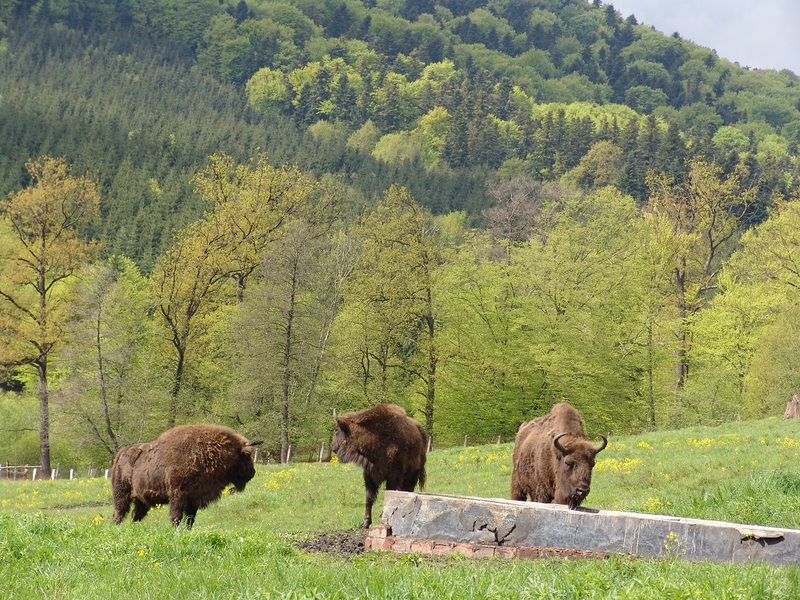 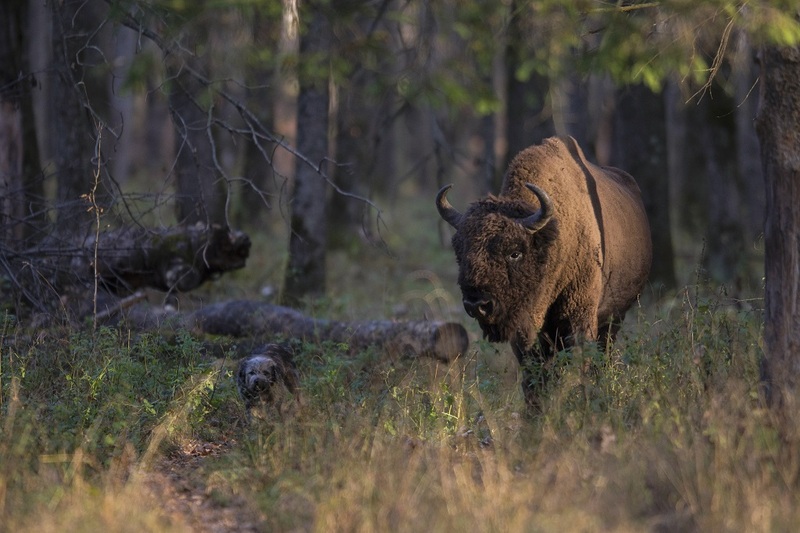 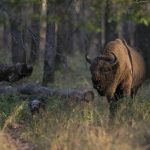 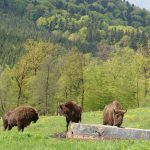 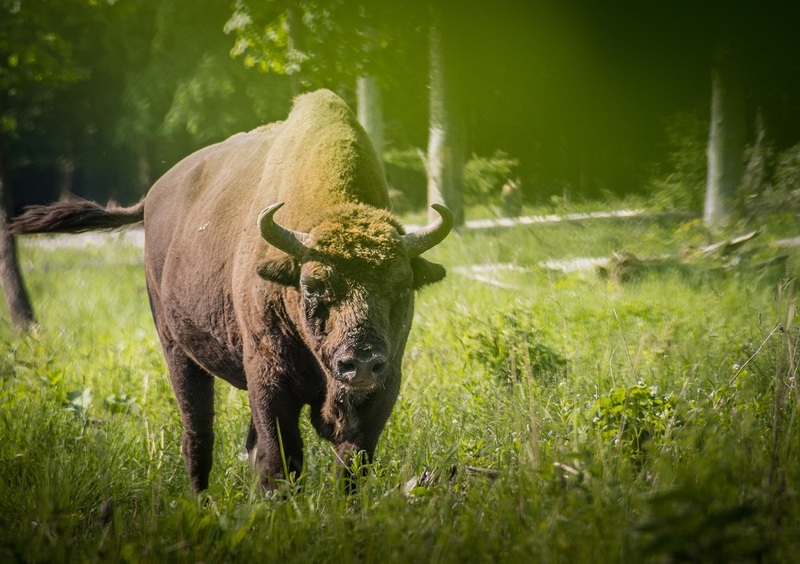 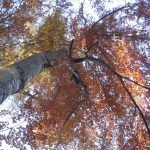 The acclimatization and release of the bisons in the forests of Neamţ county began in the spring of 2012, and now, in the park, there are over 36 bisons roaming free in a wild area of over 172.975 acres. 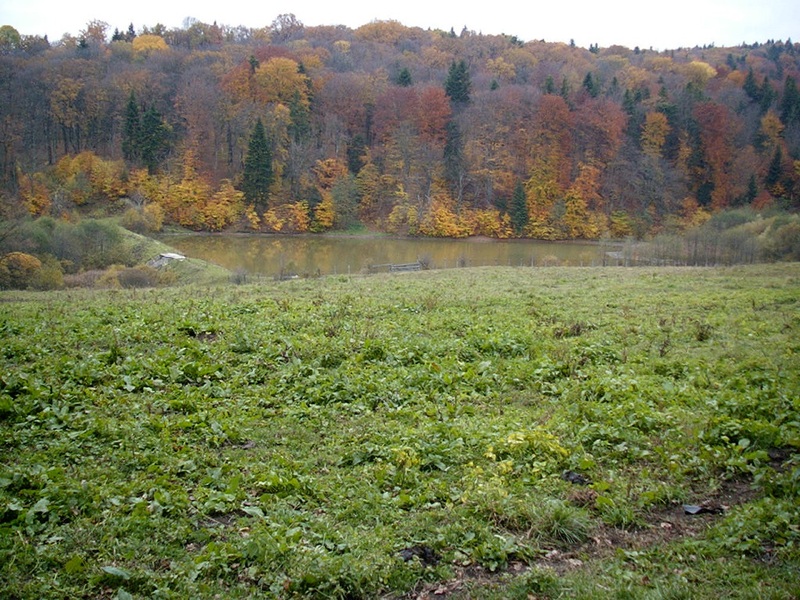 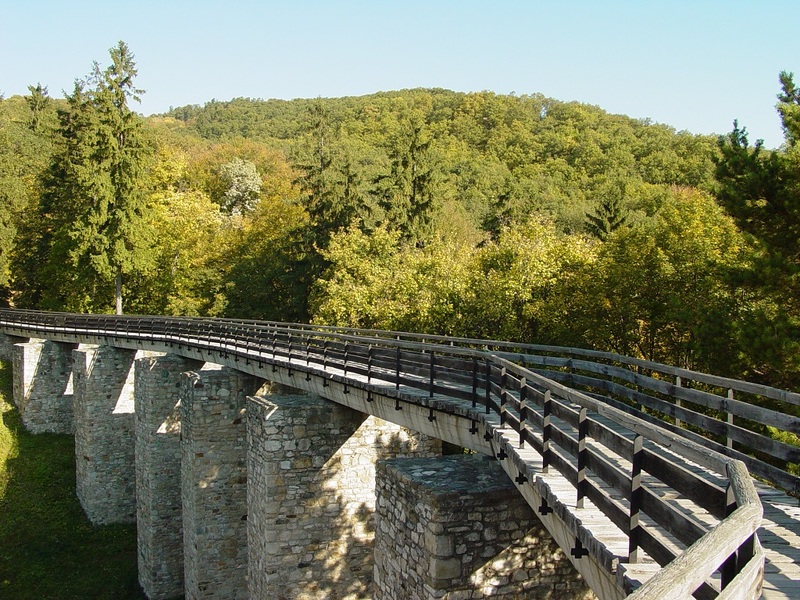 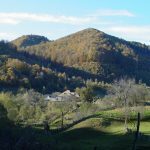 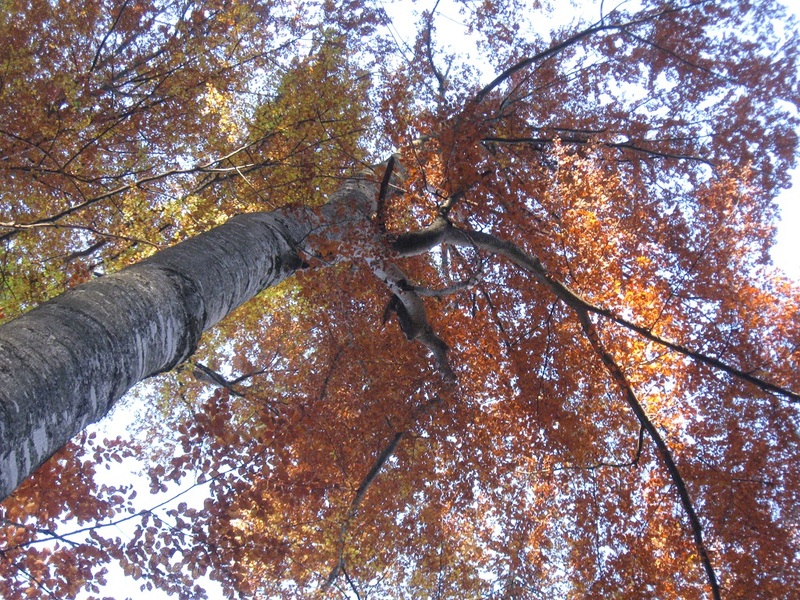 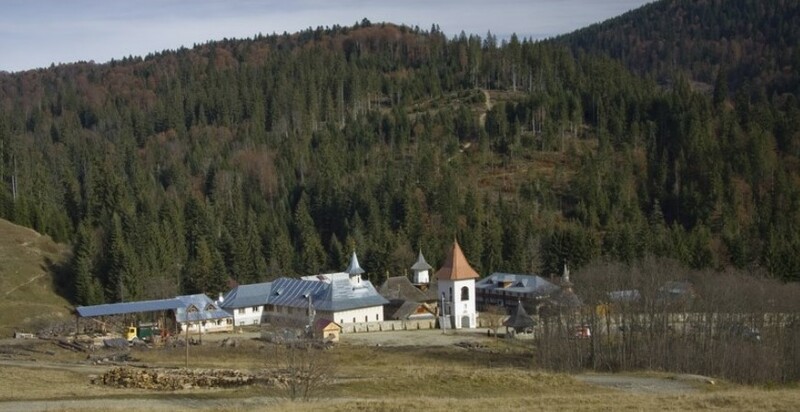 Vânători Neamţ Natural Park extends along Crăcăoani, Agapia and Vânători Neamţ communes, Tîrgu Neamţ town and also Bălțătești and Oglinzi Resorts, including not only values of natural heritage, but also historical and cultural turistical sights. 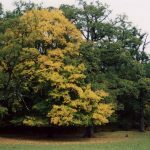 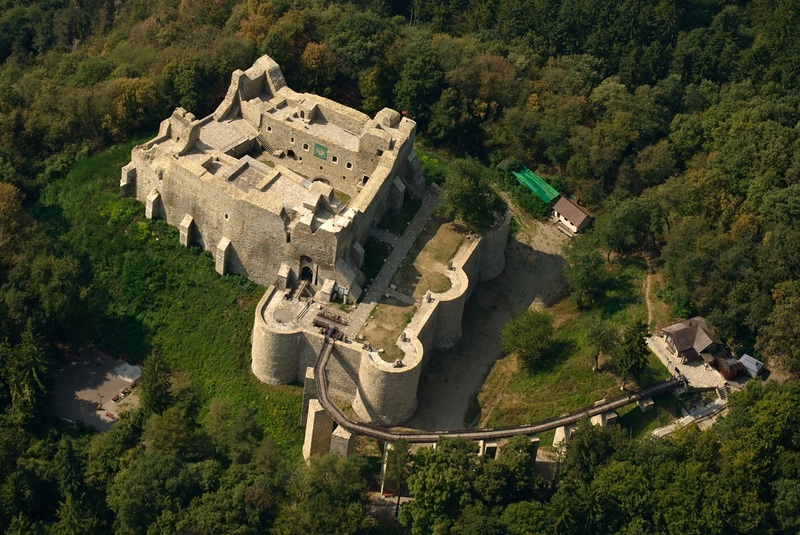 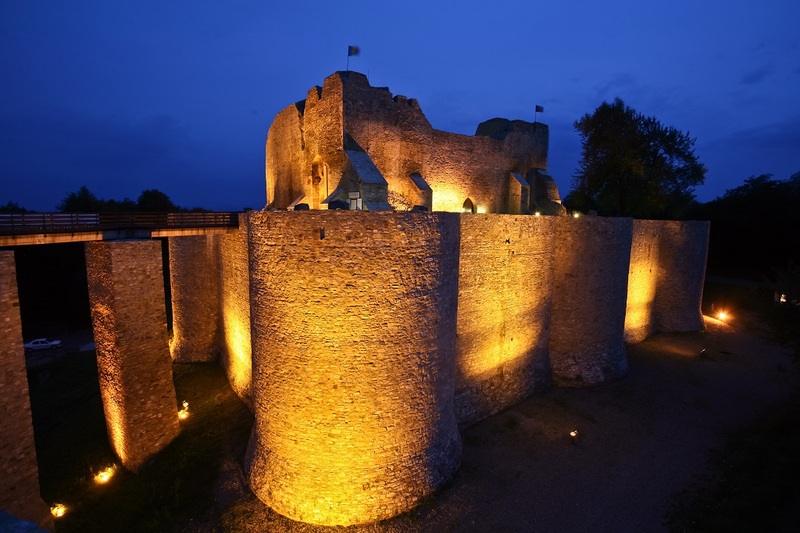 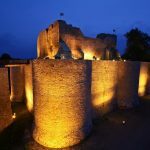 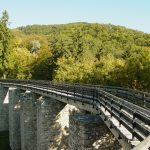 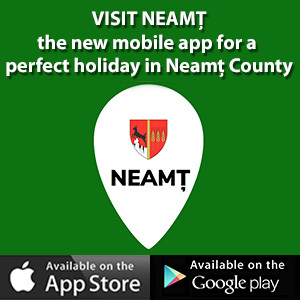 Thus, among the attractions of the area, many tourists choose to visit Neamţ Fortress, a medieval monument of great historical significance, a symbol of the bravery of the guards of Stephen the Great, evoked by chroniclers and writers of the time. 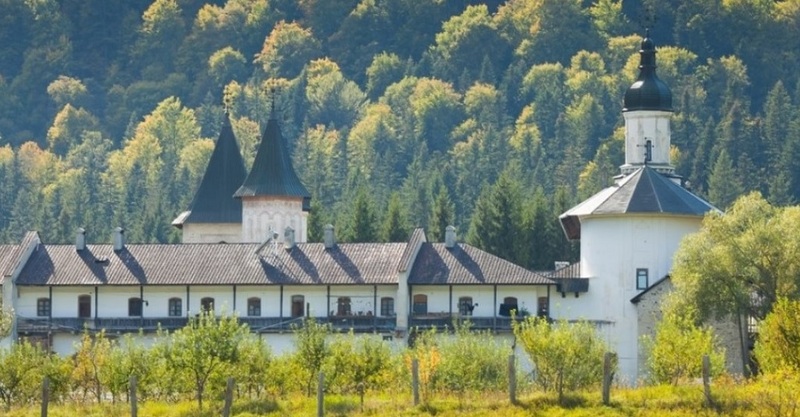 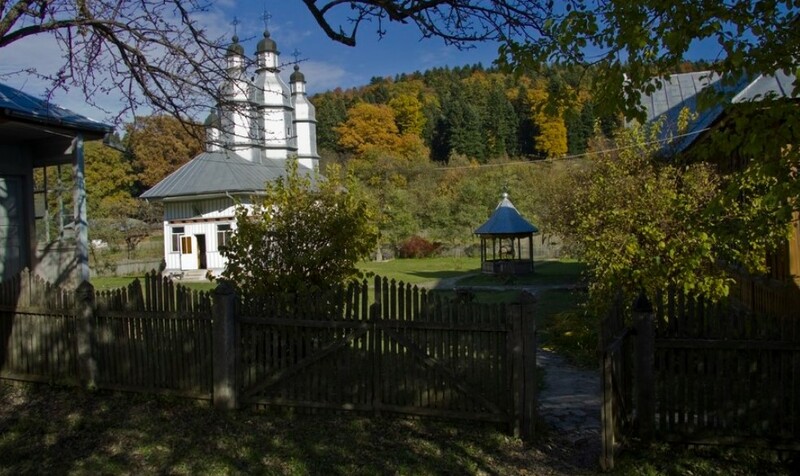 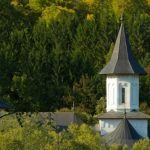 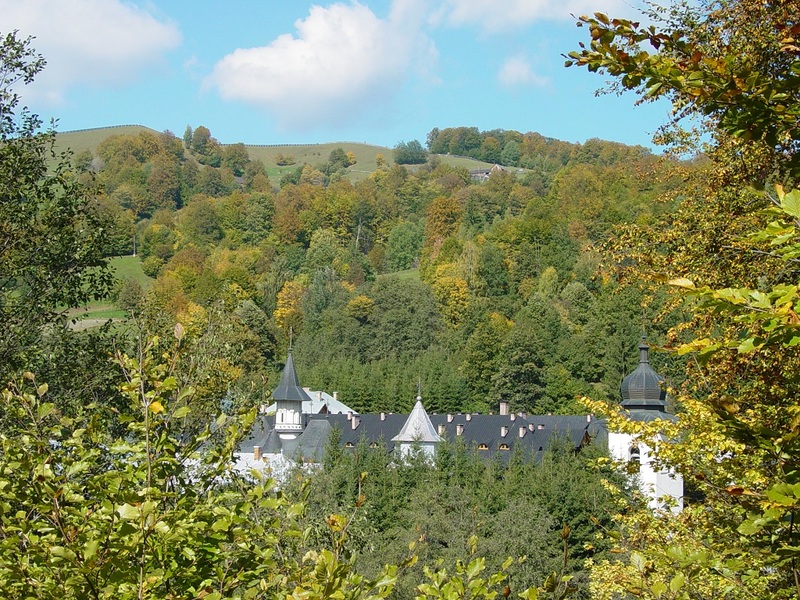 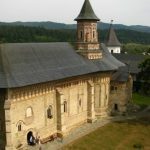 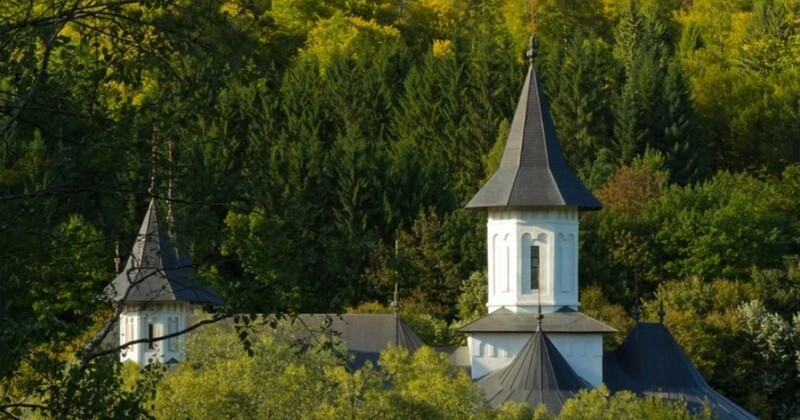 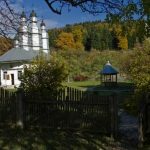 Other tourists prefer the pilgrimages to the old monasteries, famous among Romanian Orthodox monasteries: Neamț, Agapia, Văratic, Sihăstria, Horaiţa, Secu and Agapia Veche, Sihla, Vovidenia, Daniil Sihastru, Horăicioara and others. 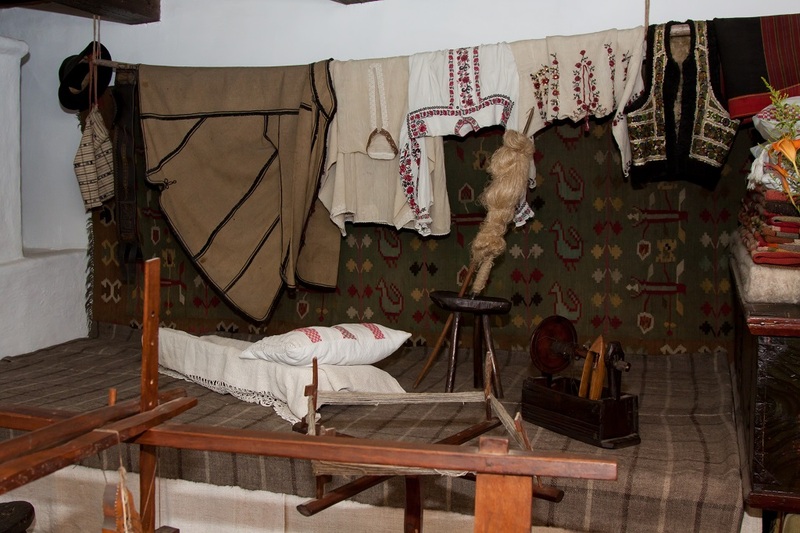 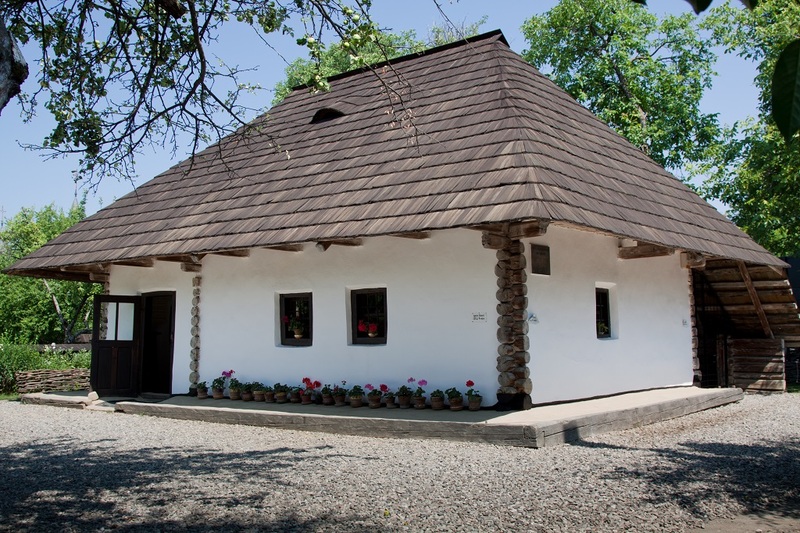 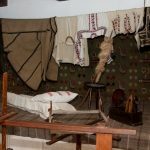 Another renowned attraction for tourists is “Ion Creangă” Memorial House in Humuleşti, where visitors have the opportunity to step into the fascinating universe of the childhood memories of the author, as it appears evoked in his writings. 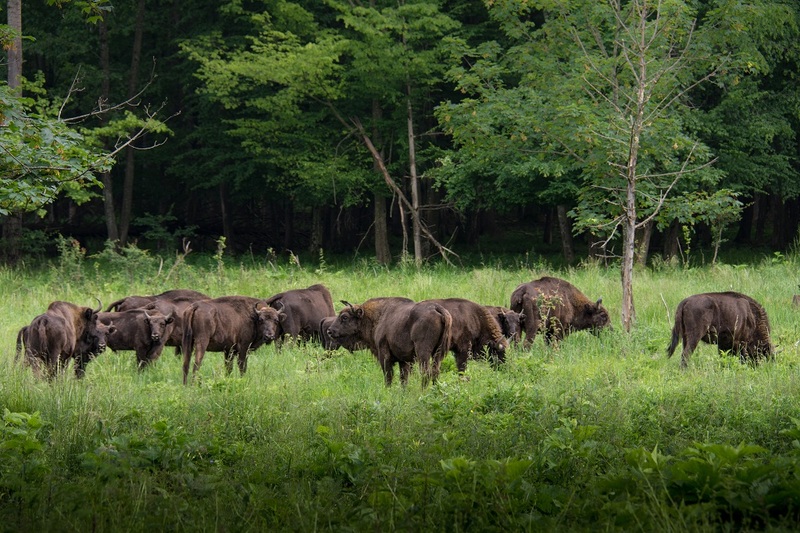 Vânători Neamţ Natural Park reveals its richness, whether we are talking about the world-renowned areal of the bisons, the charming view of the famous woods evoked in Mihai Eminescu’s poems, the fortress that defended Moldavia’s borders during the rule of Stephen the Great, or the paintings of Nicholas Grigorescu from Agapia Monastery. 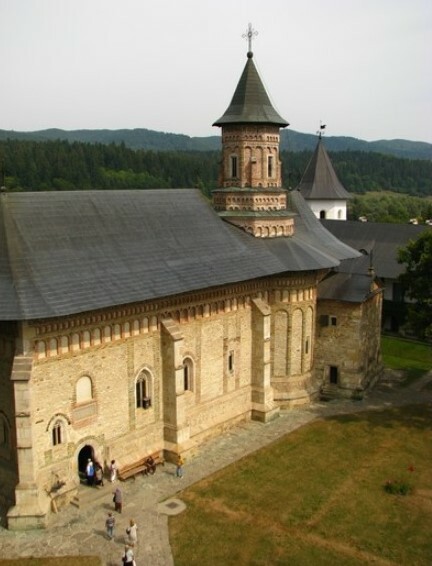 The romantic Alexandru Vlahuṭă wrote in his famous „Picturesque Romania” about these places: Secu and Neamţ Monasteries, Neamț Fortress and also Agapia Monastery. 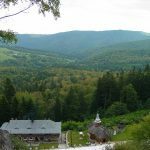 If we keep in mind the undeniable value and mysticism of the old monastic settlements in Neamţ, then the picture is complete and it respresents just as many reasons for you, traveler, to return to this legendary land country full of history, culture and beautiful places.